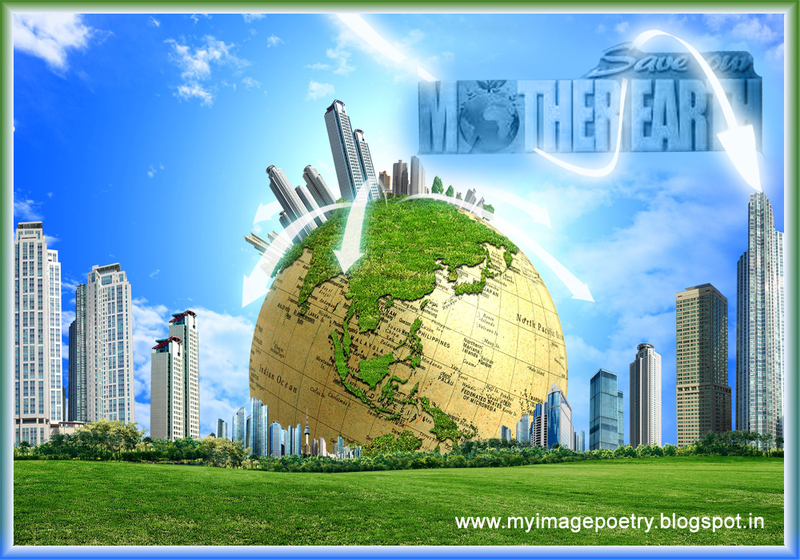 Our Earth is the only beautiful living planet in our solar system. 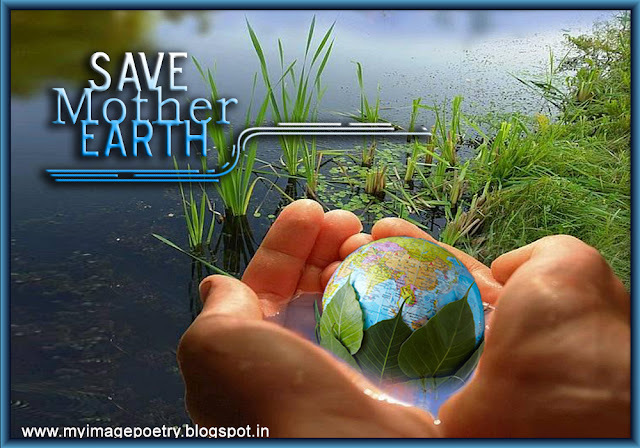 Our Earth has gifted the mankind with great nature in the form of forests, rivers, mountains and many more natural resources that helped human beings to survive. 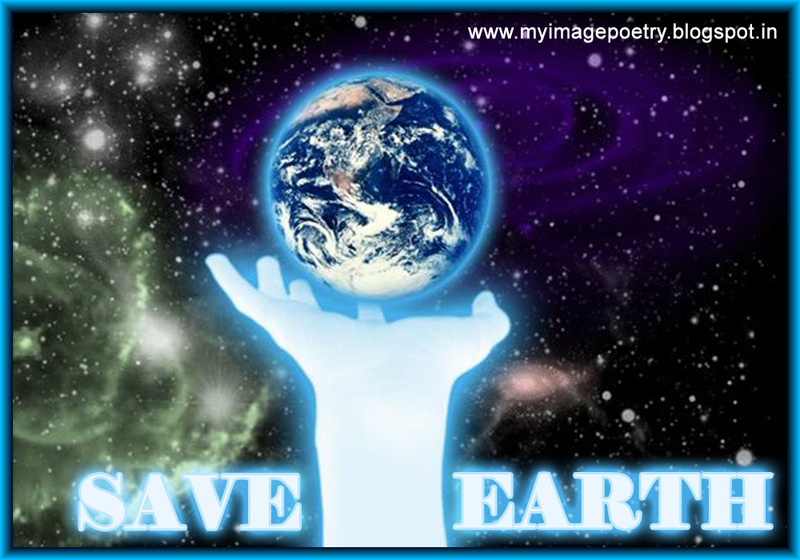 Therefore, we have to save our planet from the challenges. The biggest challenge that our earth is facing today is ‘global warming’, the glaciers are melting, sea level is rising, & the climate is changing on a fast pace. So, we must help to save them all. Spread awareness to all over world and every one. 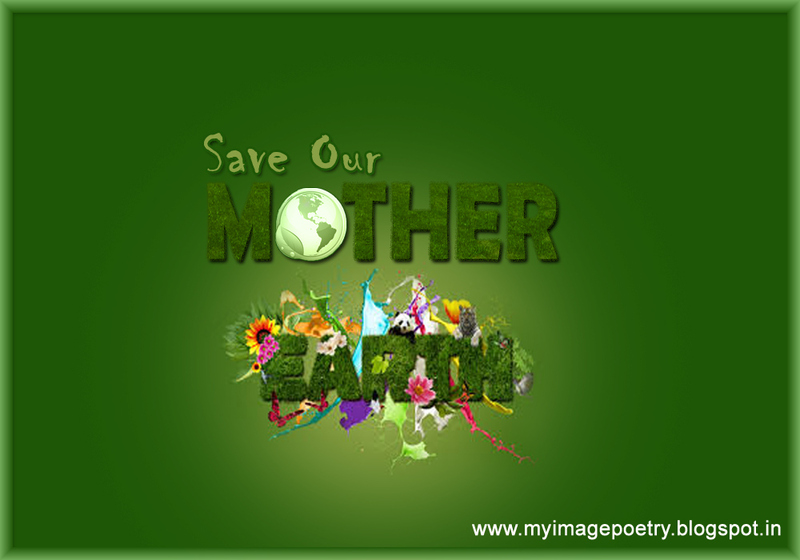 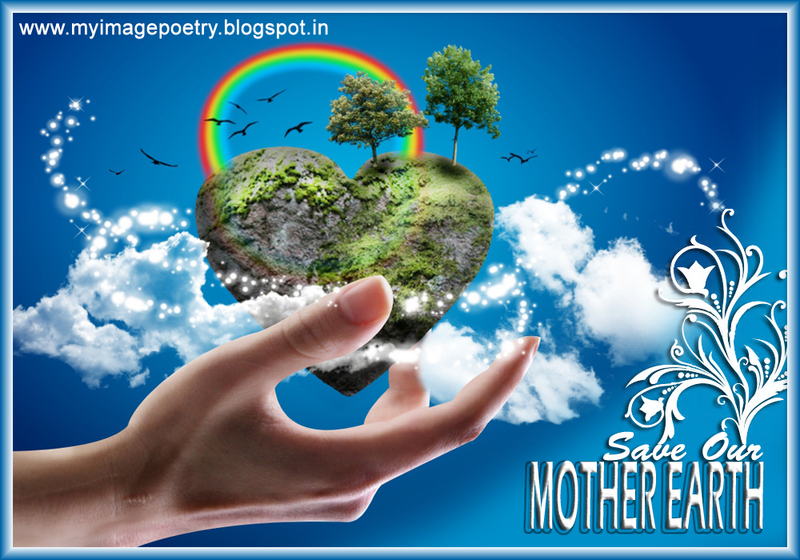 I wish you live frugal and Pollution free and Protect our Planet.